The May Bennett Meal Program is a community based food service program committed to delivering quality food to improve the quality of life to its clients in the Central Okanagan. The May Bennett Meal Program is operated by Interior Health's Food Services Department from the May Bennett Wellness Centre. 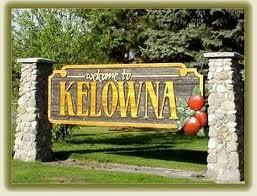 The program supports the needs of the local population in the Central Okanagan Area providing meals to those in need.